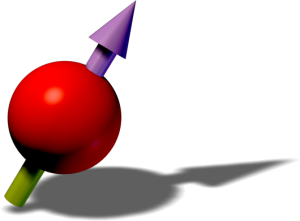 We have studied the scattering behavior of ultracold Er atoms and observed an enormous number of Fano-Feshbach scattering resonances. 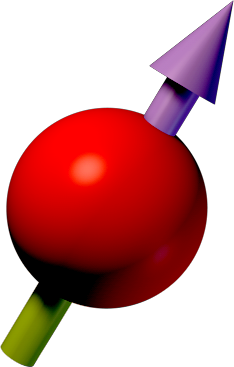 We have reported on the creation of the first degenerate dipolar Fermi gas of erbium atoms. We have reported on the experimental realization of a robust and efficient magneto-optical trap for erbium atoms, based on a narrow cooling transition at 583 nm. We have reported on the achievement of Bose-Einstein condensation of erbium atoms and on the observation of magnetic Feshbach resonances at low magnetic fields. ERC Consolidator Grant for Francesca! 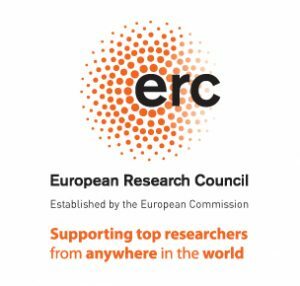 After the ERC Starting Grant in 2009, Francesca Ferlaino has just received an ERC Consolidator Grant, which will support our research efforts for the next 5 years. Click here for the press release.